I read a lot of recipes, tips, and helpful hints, but today is the day that I found the best, most perfectly timed tip ever. I tried it. It worked perfectly. 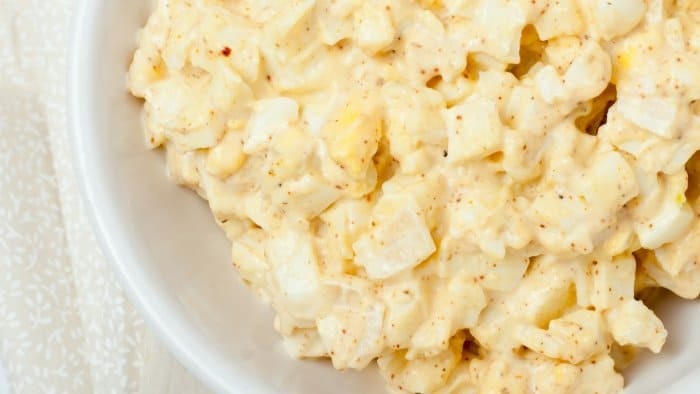 Read on to find out the trick to make Egg Salad the fast and easy way, and you get to use your Made in USA KitchenAid Mixer too! This is so simple, it is silly, but my friend Darla DeMorrow of HeartWork Organizing posted this on Facebook and I had one of those “Why didn't I think of that? ?” moments. Here it is. Duh. SO easy!! Skip all of the chopping, mashing, and mixing I used to do. Just dump your eggs, mustard and mayo into your mixer and let it do the work. I don't even have a recipe for you. 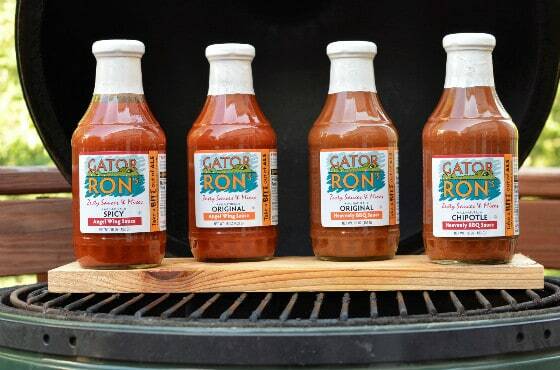 Just eyeball it, or make it the way you usually do, but WAY easier. Darla reports that if you slice the eggs in half, it gets started more easily, but I didn't do that because, 1) I didn't think of it and 2) I wanted to fully appreciate the lack of chopping required. I used the regular white paddle mixer attachment and I did have a couple of exciting moments when I wondered if the mixer would just send the slippery eggs flying out of the bowl. But use your hands or the splash guard to keep everything in the mixing bowl and in a matter of moments, the beater will chop the whites in a pleasing, not-too-uniform-so-it-must-be-homemade way while blending the yolks, mayo, and mustard into a light, fluffy dressing. 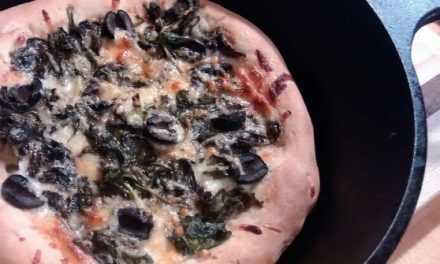 You could add chopped celery or any other ingredients your grandma used, but I was thrilled with mine just the way it was. How do you use your KitchenAid Mixer? Did you know it was assembled in Ohio? I will have to look into a KitchenAid Mixer that is Made in the USA. 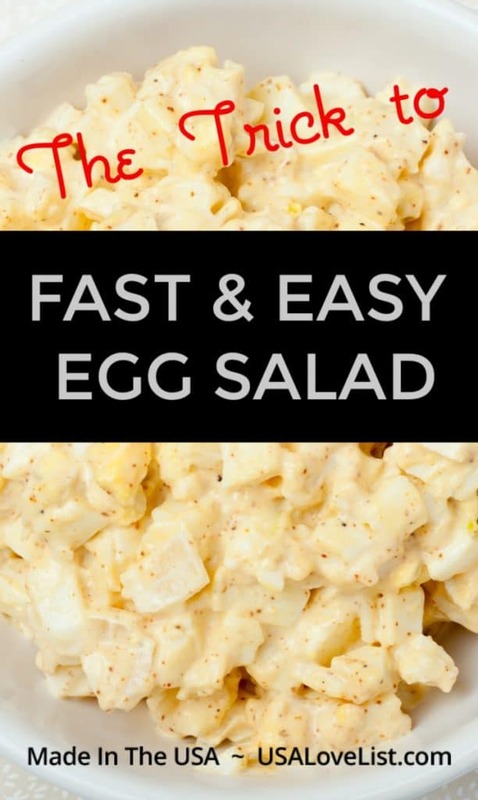 This egg salad looks terrific and easy to make with a good mixer. I use my KitchenAid mixer for everything — I’ll just add egg salad to the list! Never thought of doing this. Next time I make egg salad, I’m trying it out! I love my KitchenAid mixer and egg salad will have to try this. I use mine as much as possible, but it is heavy and I am unable to lift it out of the pantry to the counter. But I can assure you that I won’t ever chop another egg for egg salad again! Hurray! I really need a KitchenAid mixer. I use my mixed to mix the meat for meatballs! I have my husbands grandmothers Kitchenaid mixer- and she made wedding cakes and used it daily! It still runs like a charm, and yep I knew it was USA made. I have never mad egg salad this way, but if I ever need to make a whole bunch this is the way to go. I’ve always wanted a good mixer like this, but I’m still using the old hand-held kind. Someday, though, someday! What a neat way to make egg salad ! I never thought of using a mixer it seems a lot easier than chopping the eggs into bite sized pieces ! Learn something new everyday ! I make Egg Salad often and this sounds like a much quicker and easier way to make this but I do not own a KitchenAid Mixer. It has been on my wish list for some time. Never thought of using my mixer either. Some days I really just crave egg salad, its kind of a weird craving for me.